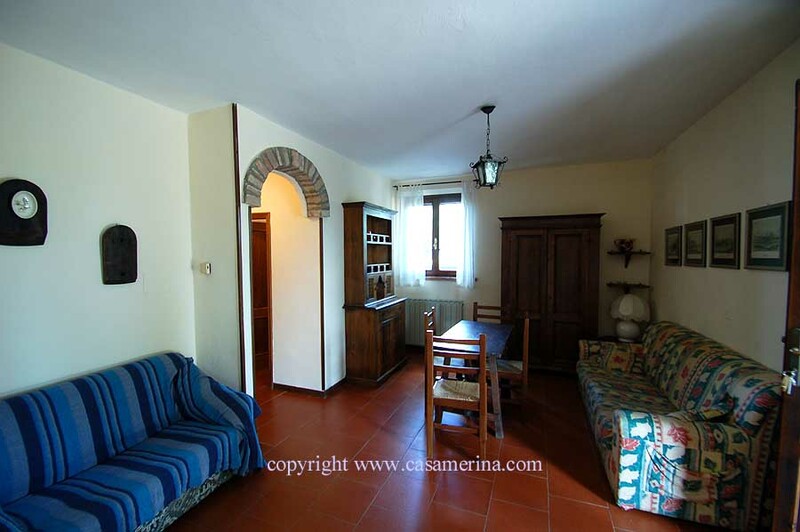 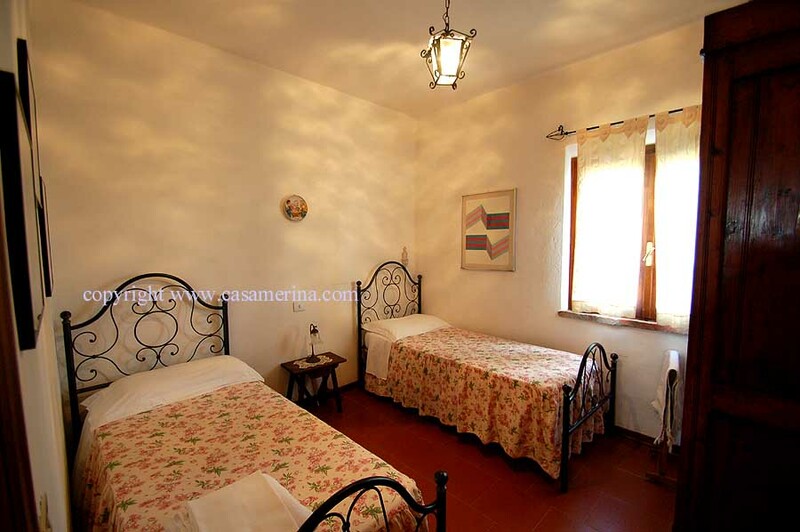 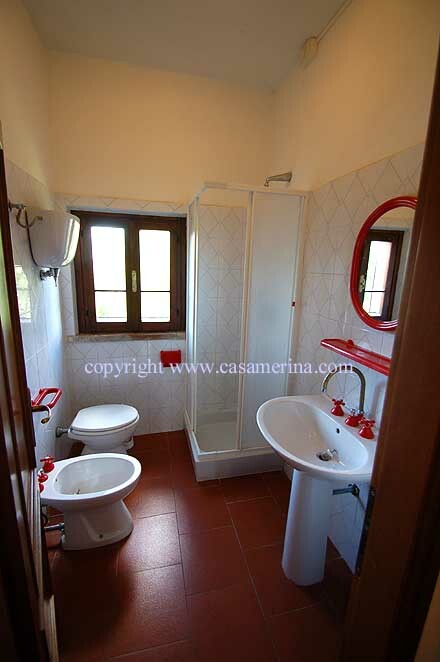 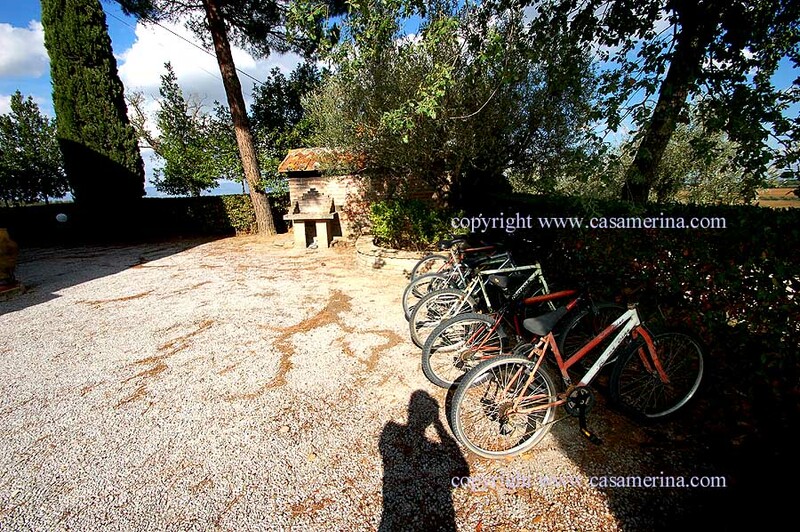 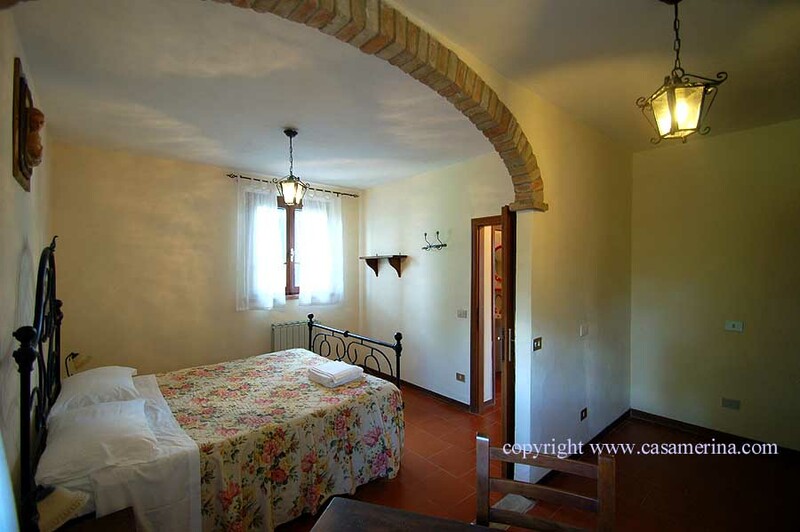 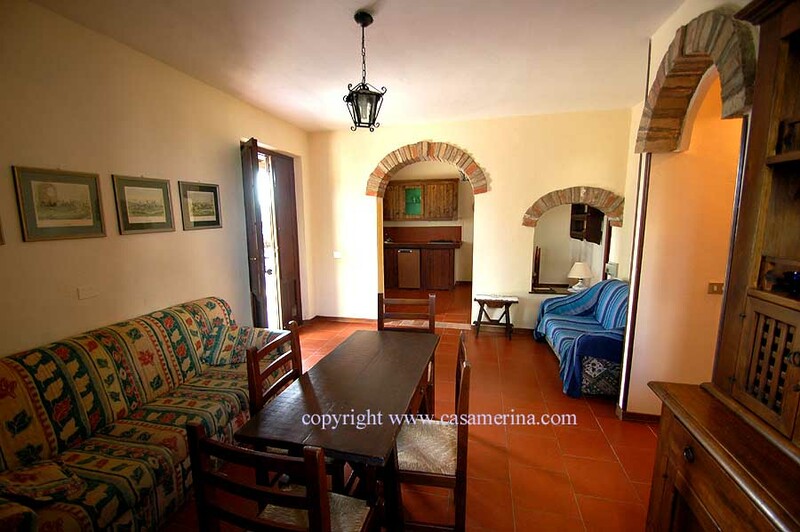 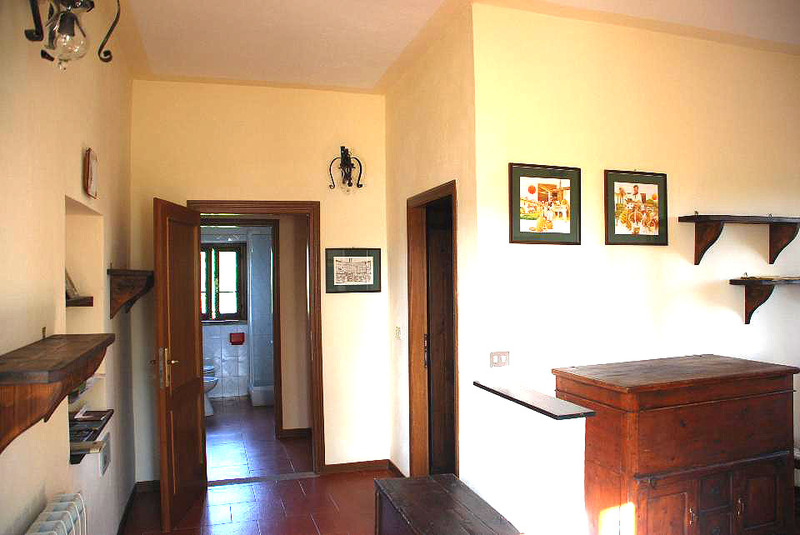 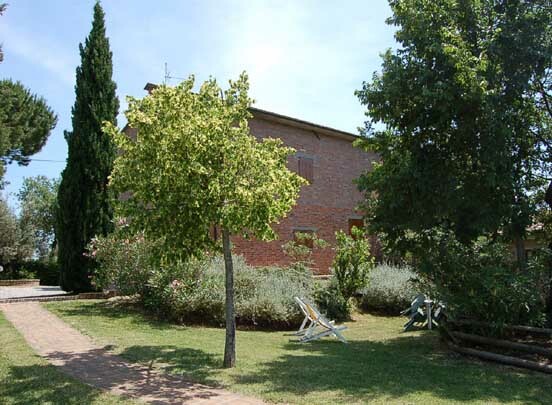 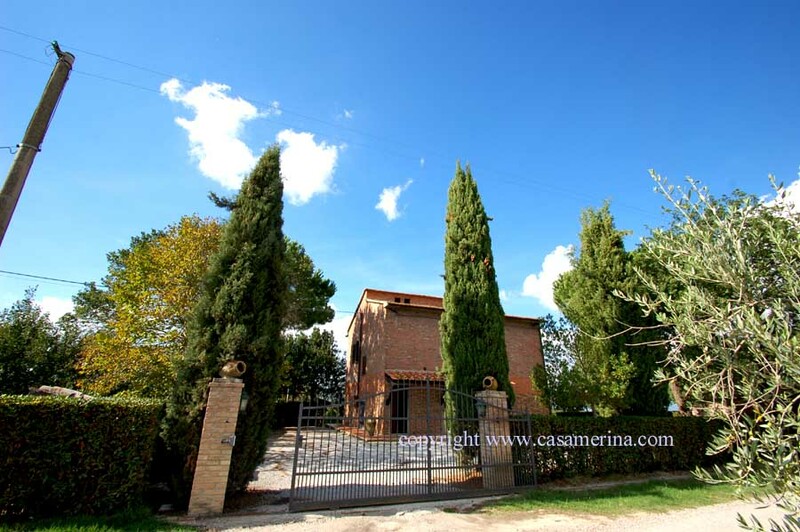 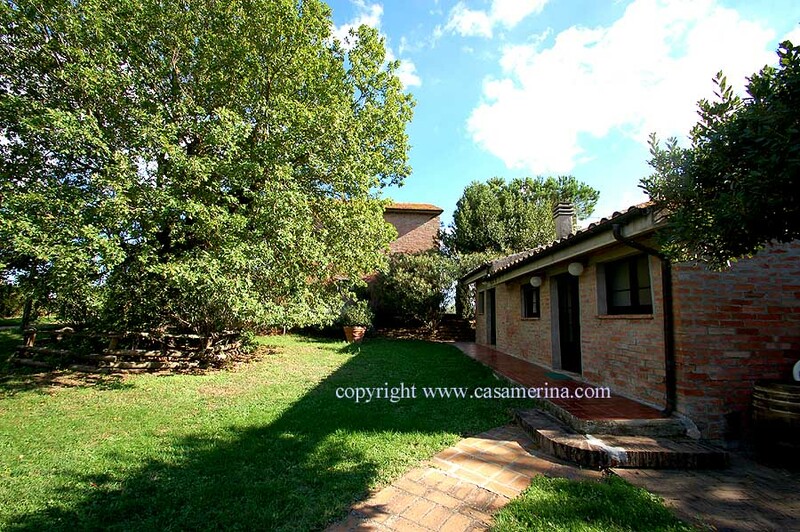 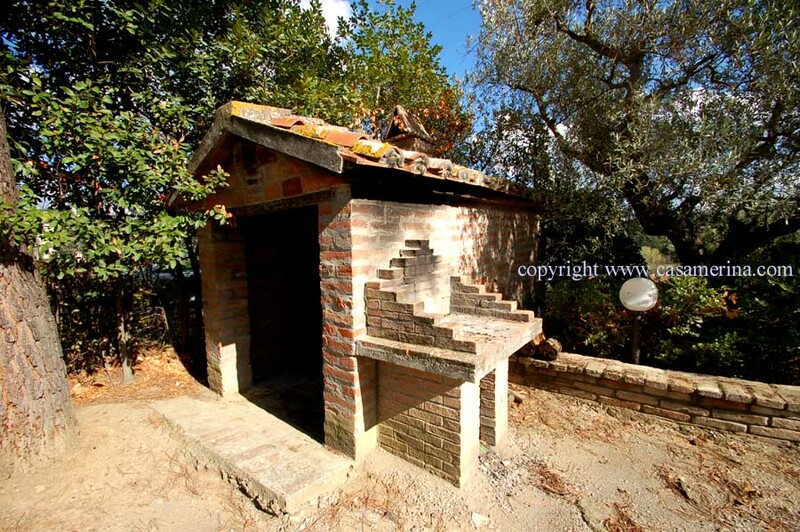 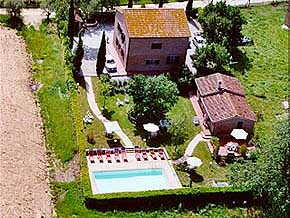 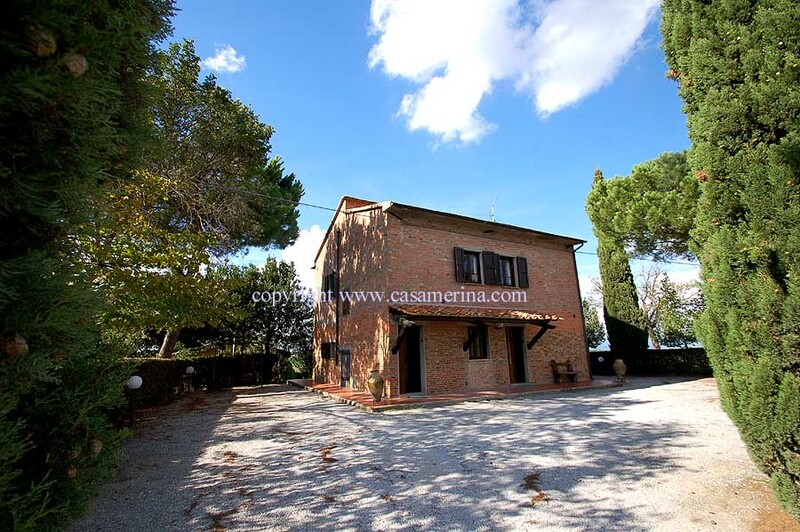 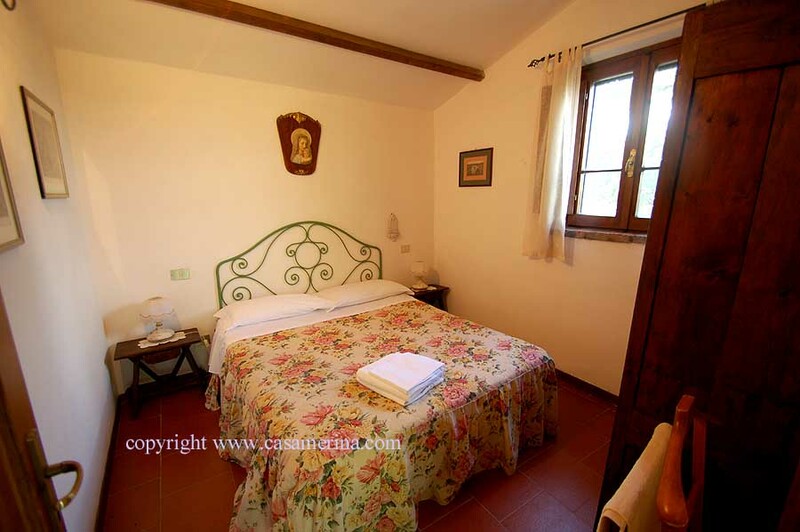 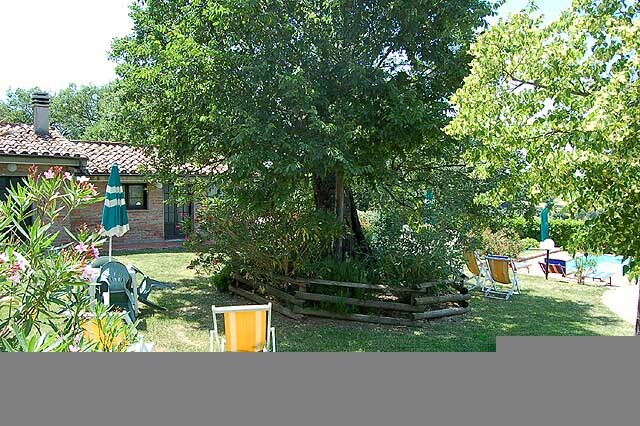 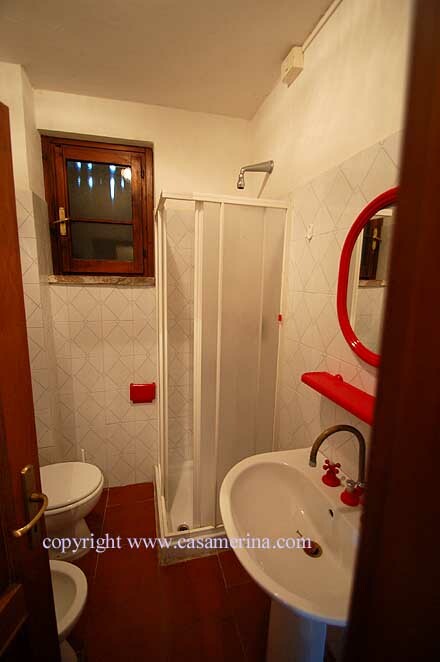 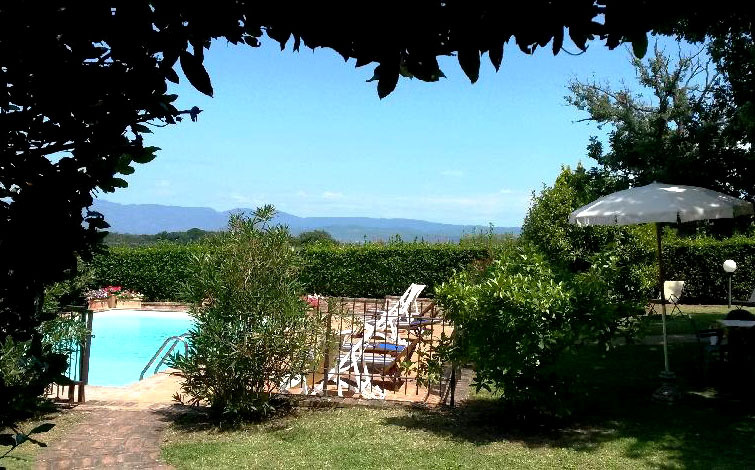 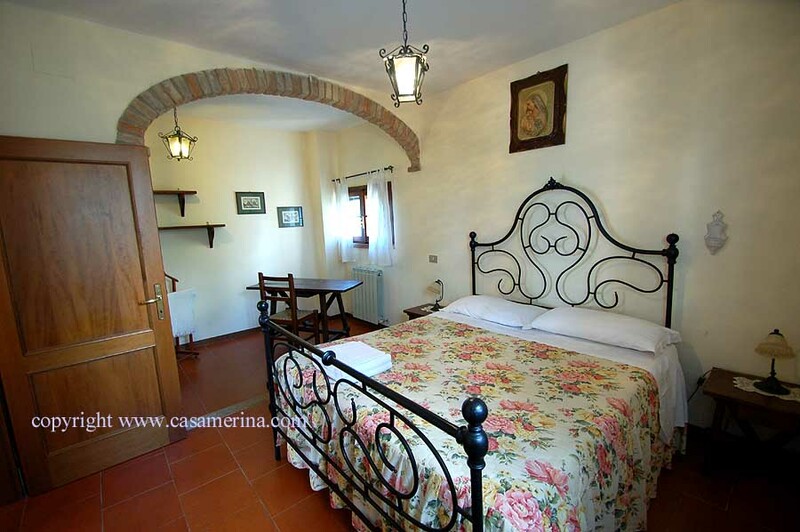 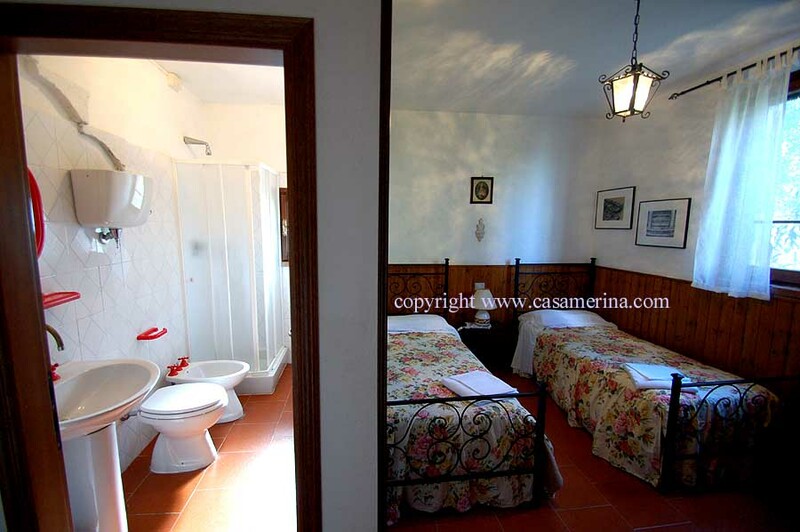 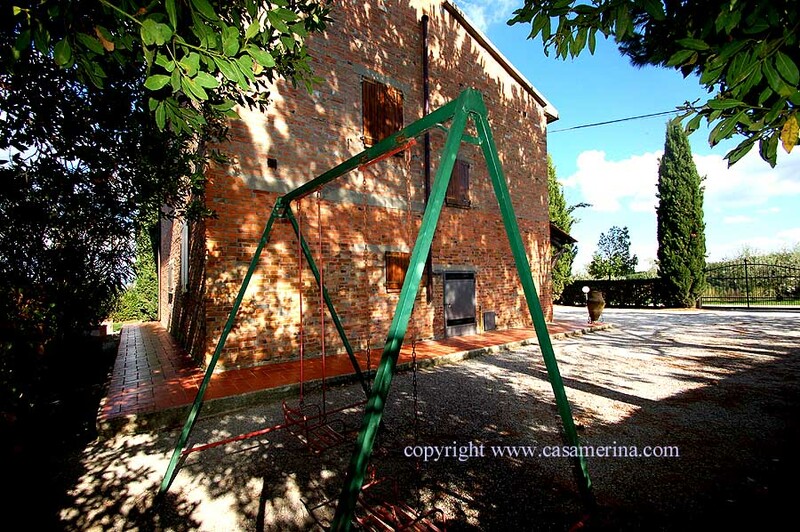 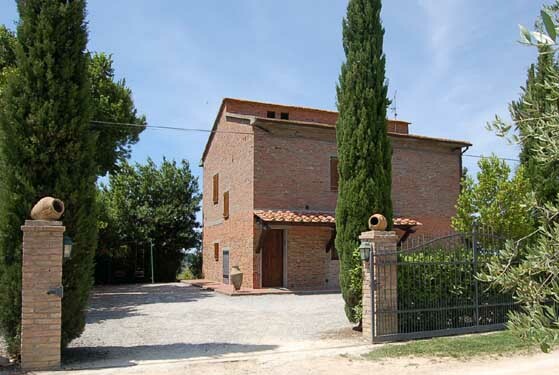 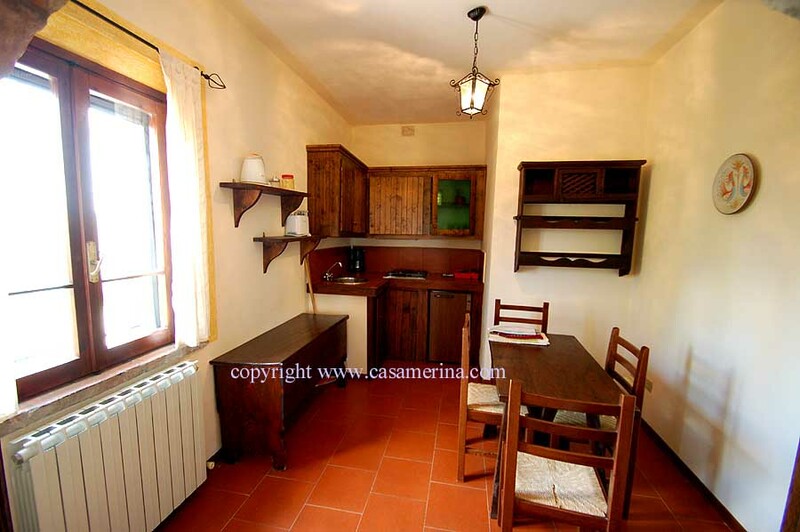 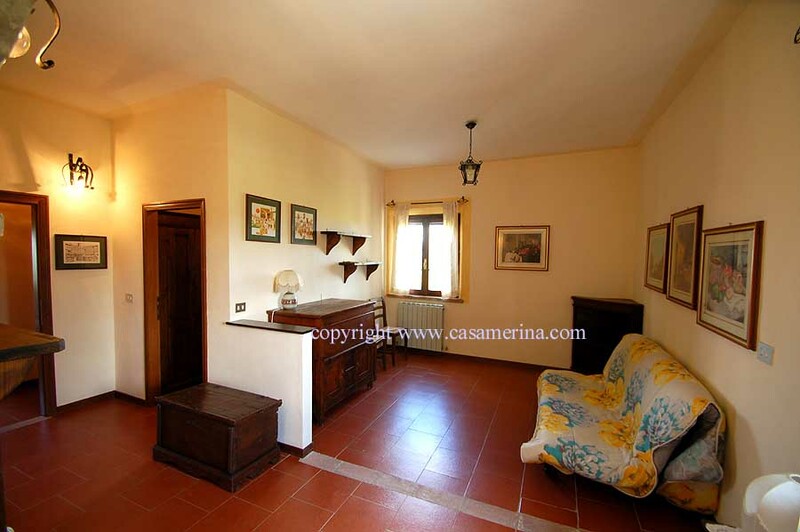 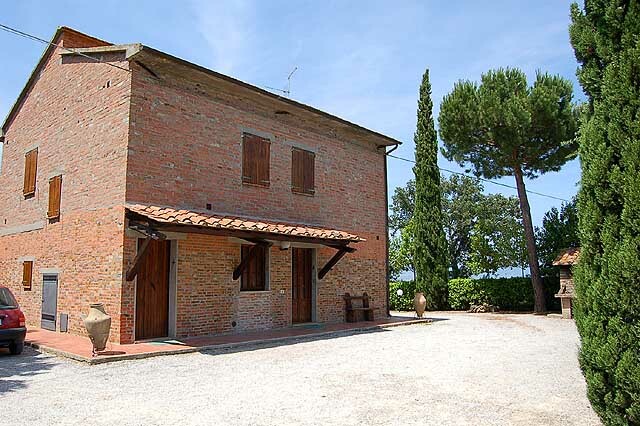 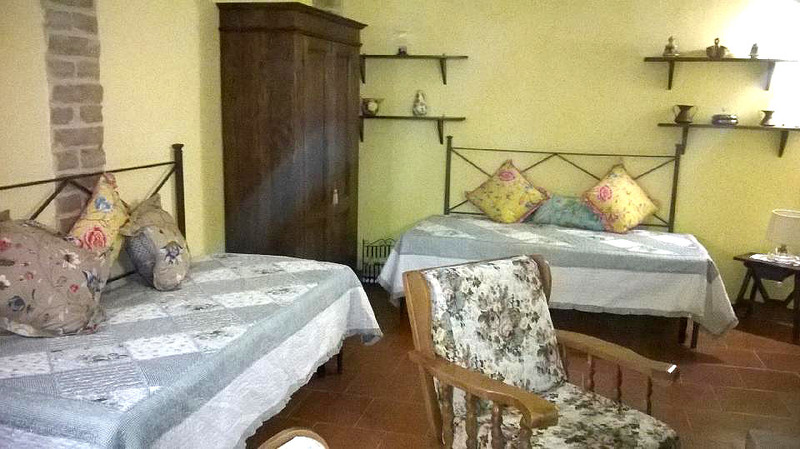 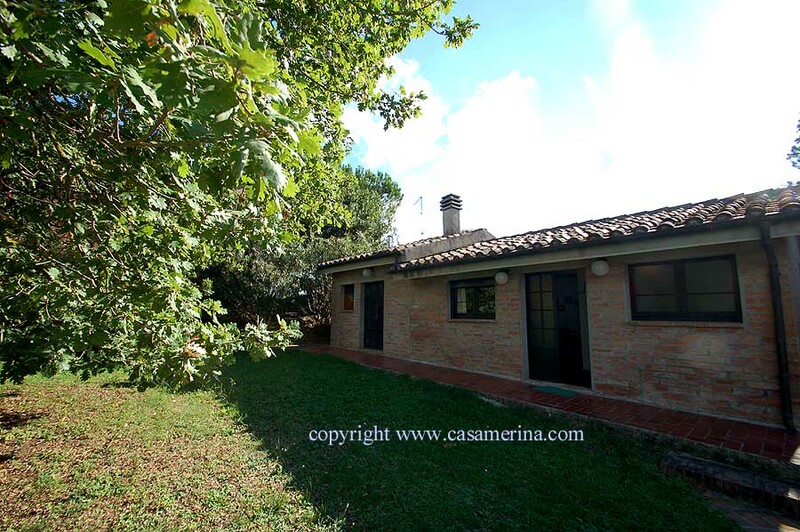 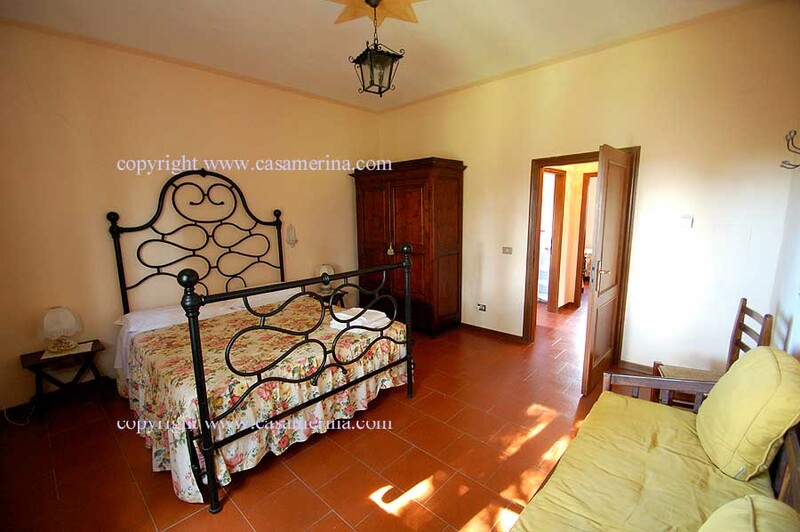 The property lies close to the border of Tuscany and Umbria at 7 kms from the lake Trasimeno and Castiglion del lago. 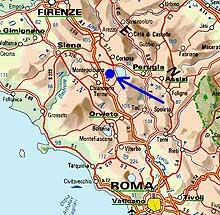 From here you can visit large parts of southern Tuscany (Florence, Siena, Arezzo, Montepulciano) and Umbria (Cortona, Perugia, Assisi, Gubbio, Orvieto). 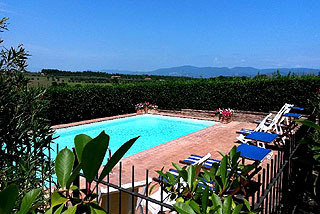 It lies at short distance from 3 lakes: the lake of Trasimeno, the lake of Chiusi and the lake of Montepulciano. 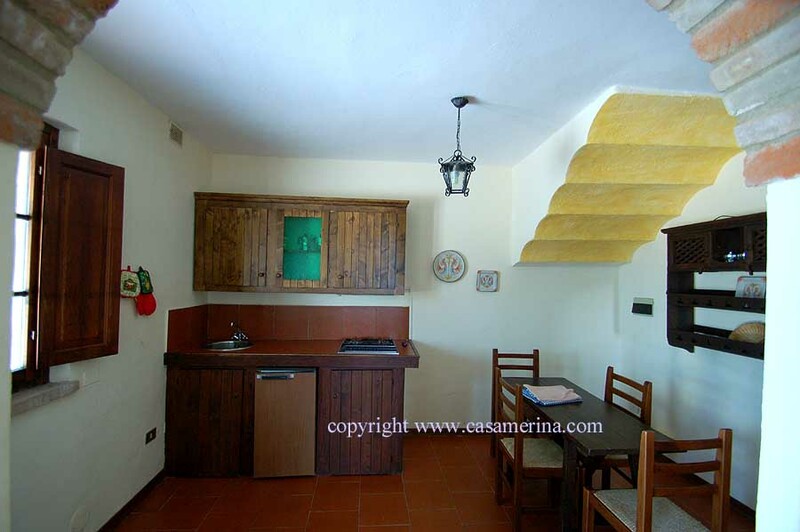 On the property there are 8 apartments (all with own entrance) spread over 3 buildings, all the units are equipped with cooking area and have a private outdoor area with table and chairs to eat outdoor. 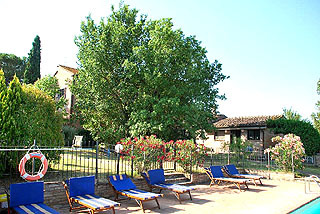 There are different outdoor facilities: 12x6 swimming pool, tennis court, boules, ping pong and mountain bikes. 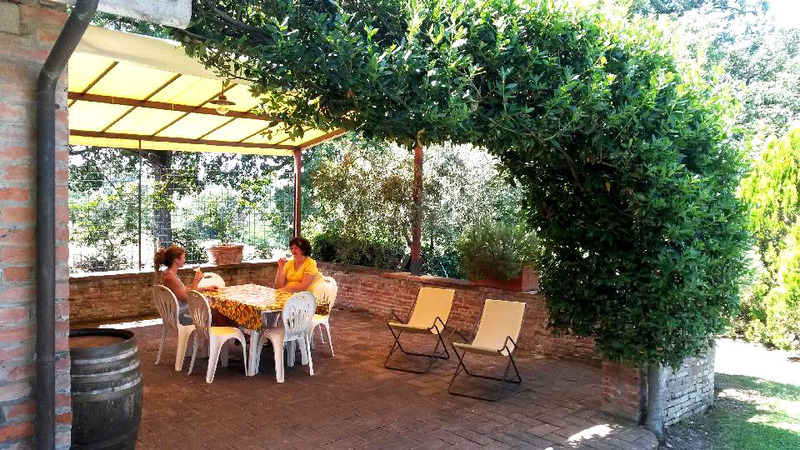 And different places where you can stay outdoor under the sun or in the shadow, communal spaces with table, chairs and barbecue/stone oven. 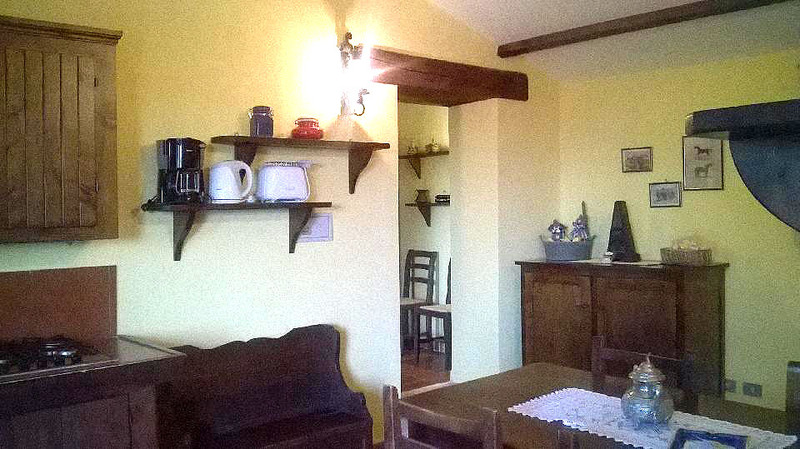 There is a Wi-fi connection available. The town Pozzuolo (resaurants, grocery and other shops) is only few hundred meters far away.